For one, it's got an original story written under the supervision of author George. R.R. 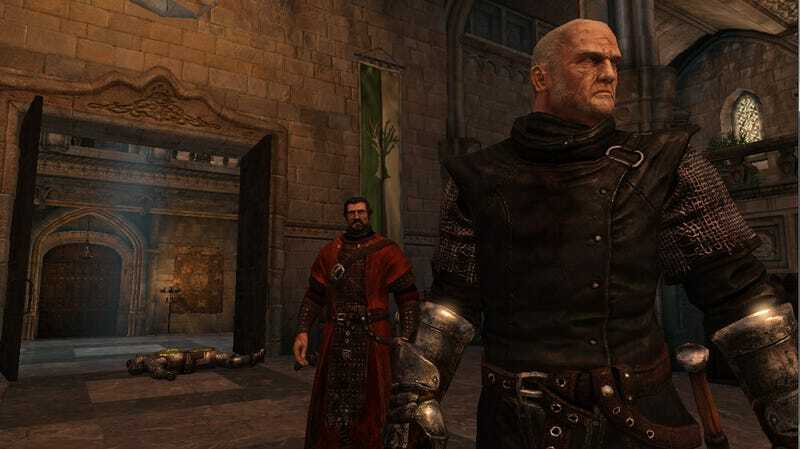 Martin, featuring a pair of original characters, both veterans of Robert's Rebellion, whose actions will help shape the future of the Seven Kingdoms.